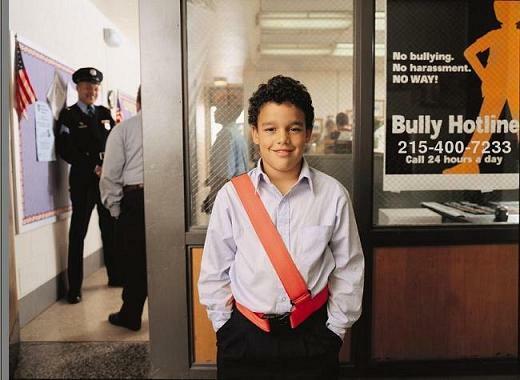 Welcome to the Office of School Safety! We are committed to providing a safe school environment for our students and staff. The mission of our office is to ensure the health, safety, care and welfare of all students and staff. Each school has an individual school safety plan that addresses everyday behaviors and emergency responses. Our responsibilities include keeping school properties free of drugs and weapons, responding to student misbehavior, and ensuring our schools are conducive to learning and teaching. Our larger directive is managing emergencies and crisis situations, including fires or outside threats. We believe all students can reach their full potential in a safe, productive environment. We aim to create that environment through effective school/community partnerships with principals, teachers, students, parents and community members. We are stronger and safer when we work together and we encourage all residents — parents, students, friends, neighbors, businesses and faith-based organizations — to join one of our volunteer programs. School Safety staff also have working relationships with such external law enforcement agencies as the Philadelphia Police Department, SEPTA Police, and the U.S. Department of Homeland Security.